be a riddle, it is easily learned and memorized. Certainly share some of the origin of this nursery rhyme with your students (referenced below), but keep in mind that there are many different philosophies of its origin. Nursery rhymes are passed down orally, so that there is not an author and the true history is unknown. Recite the nursery rhyme. Using a pointer stick, model how you touch each word as you read from left to right. Show and discuss all of the "Humpty Dumpty" books and posters that you can find. Choose two versions and create a Venn Diagram about likes and differences between the two. Discuss Humpty Dumpty; he is an egg and eggs break when they are mishandled. Once cracked, an egg shell can't be put back together. Ask the students, "Where is Humpty Dumpty, and is it a safe place for him to be?" This will lead to an entire discussion/lesson about safety and making good choices so we stay safe. Note that the valiant king's men and horses tried to help poor Humpty. Discuss new vocabulary. Tell students that Humpty Dumpty is slang for a little, clumsy person, which would make sense in this context. Just make sure to indicate that it is slang on your vocabulary chart. Discuss what it means to be clumsy. Ask the students if they have ever felt clumsy or uncoordinated. Discuss how Humpty Dumpty must have felt. Perhaps he was embarrassed about his fall. Re-read the nursery rhyme. Find the rhyming words, wall and fall, men and again. Chart the words on the rhyming word chart that the class has been making (from the other nursery rhymes in this unit plan). Reread the nursery rhyme once again to teach about word families. Introduce the -all word family and brainstorm a list of -all words to chart with the class (all, wall, fall, call, mall, tall, ball, stall, hall). Next start the -en family. The -ain family was created in the lesson, Rain, Rain, Go Away (see below). Brainstorm and chart again the -en words, for example, men, then, when, ten, den, hen, pen and so forth. Allow students some time to read all of the forms of "Humpty Dumpty" you have collected. They can meet with a small group to discuss the versions, and create their own version of what happened. Allow them to write the end of the "story" in their own words, and illustrate. The book samples that I have provided below are about what happens to "Humpty Dumpty" after the fall to encourage their creativity. Have the students print the rhyming words. Have the students create word family lists. Have the students sequence the story using the Teacher Vision printable of the "Humpty Dumpty" nursery rhyme without words. Cut the sentences apart and have the students put them back in the correct order. Remember to send a copy of the nursery rhyme home for students to share and read with their families. Photocopy the words to the rhyme and glue the page into a poetry notebook. Give the students an assignment to find the words they know, list the rhyming words or create a word family list. 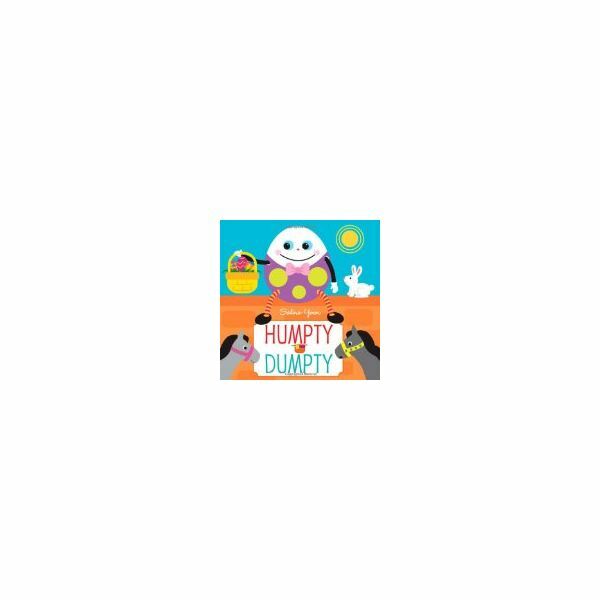 DLTK's printable on "Humpty Dumpty" is great because it has a picture to color as well. Finish off your unit with more great lesson plans with nursery rhymes to follow. Enjoy! Origins and history of Humpty Dumpty from Myths and Legends. The ideas and formulation of the lesson on Humpty Dumpty is from Laurie Patsalides' classroom experience. This is a series that covers several nursery rhymes. Each lesson in the series is a little different, covering history, vocabulary, and word families.